Have a safe trip. Get your travel vaccinations at our pharmacy. Planning on having a trip abroad? Before you take off, you should ensure that you are updated on your vaccinations. This will help you keep yourself and your family healthy from diseases that can be obtained when traveling to different areas. 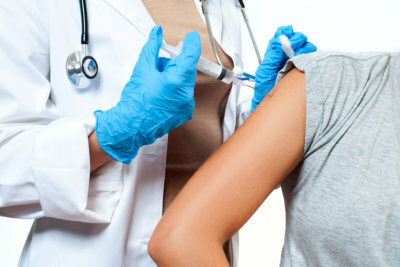 You can get the travel vaccinations you need from Allen Pharmacy & Wellness. For inquiries about our travel vaccinations, you may call us at 972-372-9775 or send us a message online.